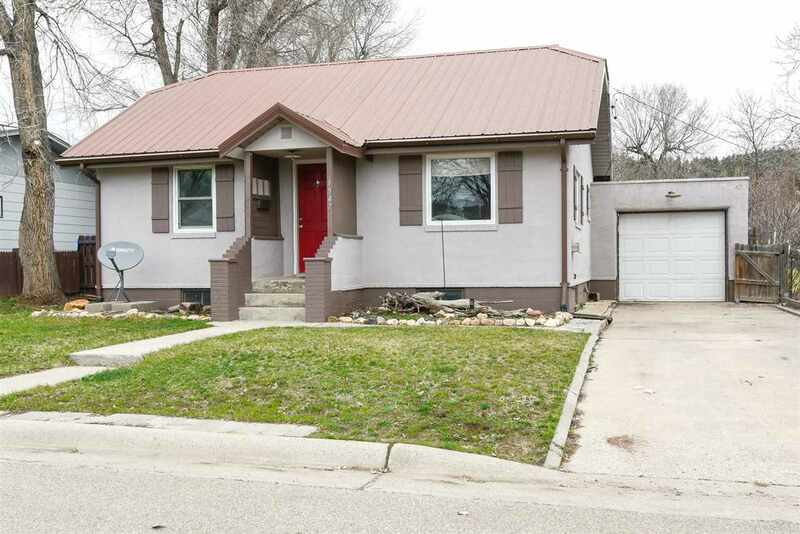 Call listing agent Ty McGinnis at 605.645.5214 with Great Peaks Realty for more information. 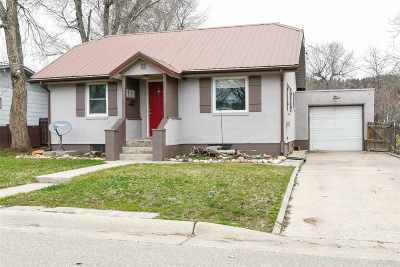 Come check out this great home in Sturgis, SD. Large fenced in back yard, with additional parking behind, with alley access. Bathroom has been updated. New carpet in the upstairs. Don&apos;t miss your chance to own the home.